Having trouble conceiving is an emotional experience, especially for older women whose fertility is declining. Using fertility drugs to increase your chances of conception is common, and AMH testing can help you and your doctor determine how much time you have left to conceive on your own and whether in vitro fertilization is a good option for you. AMH, or Antimullerian Hormone, is produced by the ovarian follicles of every fertile woman. These levels can be tested at any point in your cycle, and they are directly related to your fertility level and the number of eggs your body has in reserve. This is a simple blood test that is analyzed in a lab. Women whose AMH levels are below the normal range often have difficulty conceiving without assistance. It is best to combine AMH testing with antral follicle count. This is the number of small follicles that are located within both of your ovaries. 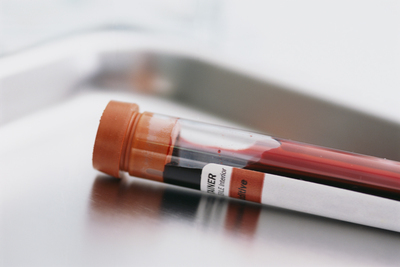 Who Benefits Most from AMH Testing? It's always best to talk to your doctor about tests you are considering. 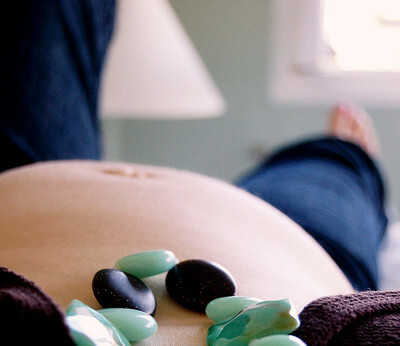 AMH testing is a good option for you if you have been unable to conceive for at least six months, regardless of trying. It's an especially good option if you are considering fertility treatments such as IVF and you are concerned about the quality of your eggs. Recent research has shown that there is a link between AMH test results and egg quality in many women. Not all fertility experts agree on what normal results are when it comes to AMH testing, but there are some guidelines available. In women under age 35, a normal result is around 1.5 - 4.0 ng/ml. Women whose results are under 1.5 ng/ml are likely to have more difficulty achieving a pregnancy than those with more typical results. It is also important to note that women whose results are higher than 4.0 ng/ml may want to discuss additional testing with their doctors, as a high AMH has been connected to poly-cystic ovarian syndrome, or PCOS. 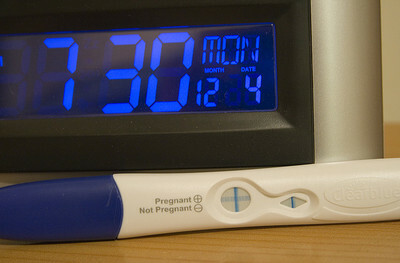 Dr Michael Flynn, an obstetrician and IVF expert from Australia, suggests that women with a low level of AMH should try to become pregnant soon after taking the test, and, if not successful, then they should make an appointment with their obstetrician to discuss different fertility management options available to them. Prior to AMH testing becoming available, women who were struggling with infertility generally went through at least one course of stimulated IVF, which was often ineffective. Generally speaking, women whose AMH levels are low have less success with stimulated IVF than those with higher AMH levels. These women may want to skip stimulated IVF altogether and proceed with natural IVF or modified natural IVF. Your AMH levels are likely to decrease as you get older, so many doctors recommend starting fertility treatments as soon as possible. There are a few vitamins that have been connected to increased AMH levels. Studies have shown that some women with low AMH levels who have taken dehydroepiandrosterone supplements for at least three months have seen an increase in their AMH levels. Dosages vary according the needs of each women's body, so it's vital that you talk to your doctor before taking these supplements. Vitamin D deficiency may also be connected to AMH levels. Sometimes adding a few supplements and changing your diet is all you need to raise your AMH levels and increase your chanced of conceiving a healthy baby and carrying to term. AMH testing is just one piece of the puzzle when it comes to your fertility. It is a very useful test when it comes to determining your stimulated IVF success rate, but there are many other factors that come into play. Do not rely solely on the information you can find online when making up your mind about issues like this one, and don't be afraid to ask your doctor any questions you may have, as they will do their best to help you achieve a successful pregnancy as soon as possible. Four Fun Activities to Get Kids Moving!